"Meet Ploi, the tool that makes a developers life easier. We take all the difficult work out of your hands, so you can focus on doing what you love: developing your application. 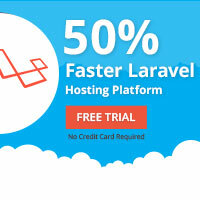 Rapidly deploy any site you like: PHP, HTML and many more. You can use Github, Bitbucket, 1-click-install WordPress or just SFTP."